Within a week of opening, Lost Farm was rated in the top 10 courses in Australia by Golf Australia Magazine, and also entered U.S. Golf Magazine’s Top 100 List. 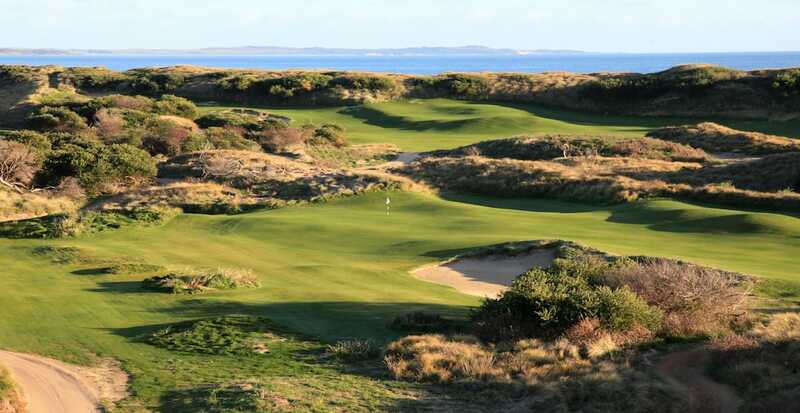 The course is now positioned firmly as one of the icons in Australia’s golfing crown, rated #3 in Australia by Australian Golf Magazine (behind Dunes at #2), #23 in the World by U.S. Golf Digest and #72 in the World by U.S. Golf Magazine. 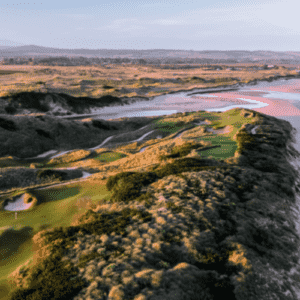 With a reputation for minimalistic course design and a philosophy that traditional, strategic golf is the most rewarding, head architect Bill Coore created Lost Farm to compliment the natural layout of the land.